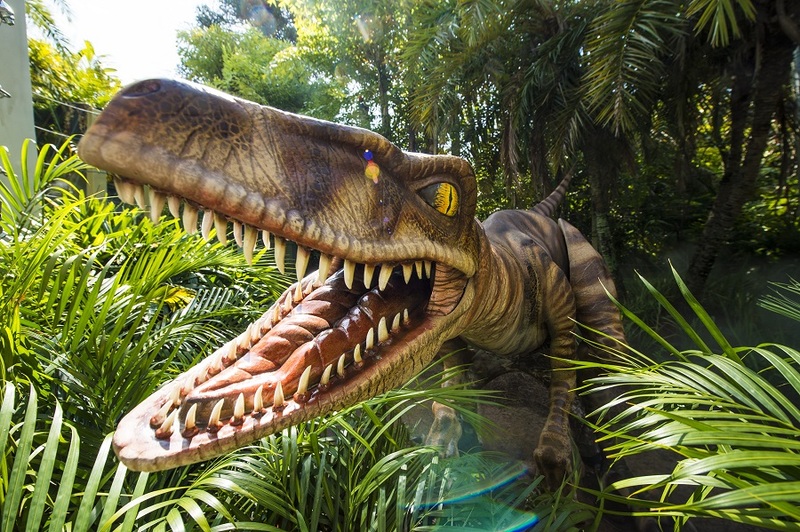 It’s no surprise that Orlando, Florida, calls itself the Theme Park Capital of the World. 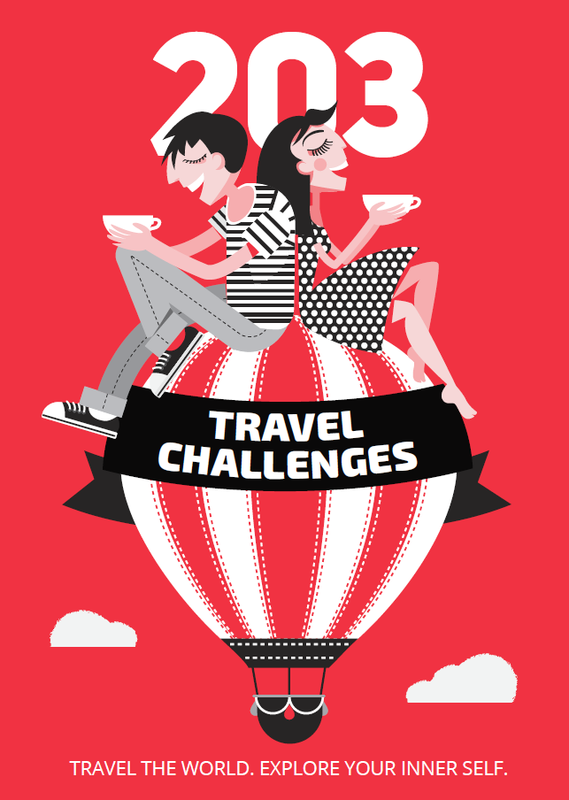 It is where you can find some of the most amazing, unusual and quirky theme park experiences across the globe. The following list contains some of the highlights picked by the destination experts at Visit Orlando, both for children and adults! 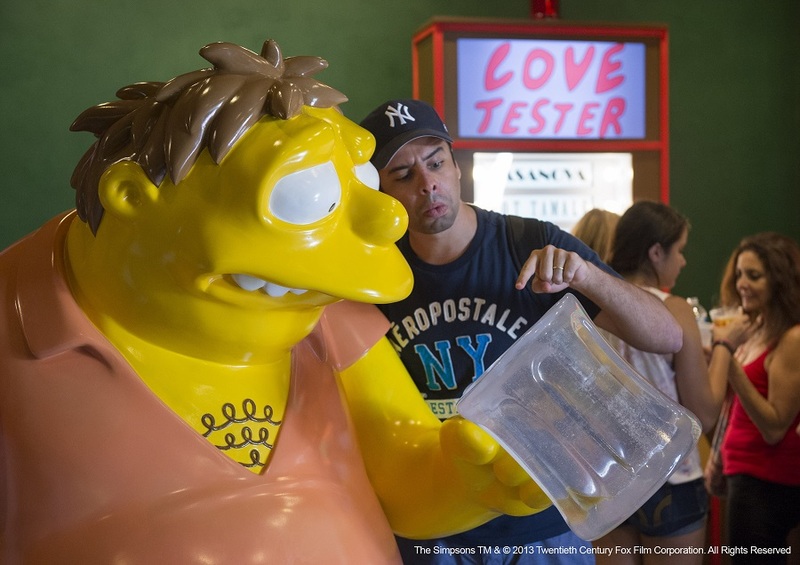 Take a rest and sip from Homer Simpson’s favorite beverage, with three varieties of Duff Beer available only at Universal Studios. Despite the running joke on the show that all three are the same beer, the real-life versions come in three varieties – Duff (a lager), Duff Lite (a light beer), and Duff Dry (a stout). Avatar fans should stop at Disney’s Pandora: The World of Avatar at Animal Kingdom where they can have their faces printed onto a blue-skinned Na’vi action figure. You may have already touched a dolphin or a sea lion but have you felt the velvety skin of stingrays? 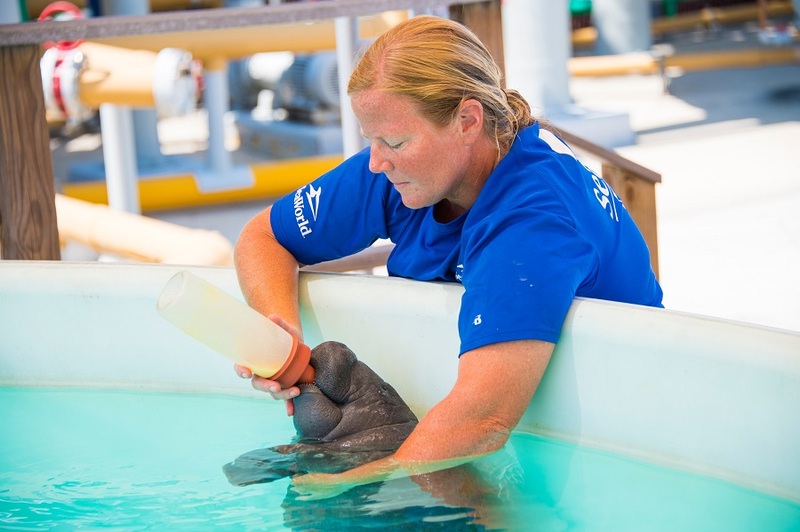 Dip your hands into the pool at SeaWorld Orlando and feed the cute marine animals. This experience is available for all ages and even the youngest children can experience the euphoria when the fish slips out of their hands straight into the stingray’s mouth. The Magic Kingdom’s Harmony Barber Shop on Main Street, USA, is where kids and parents can have their new haircut – why not inspired by your favorite Disney princesses? 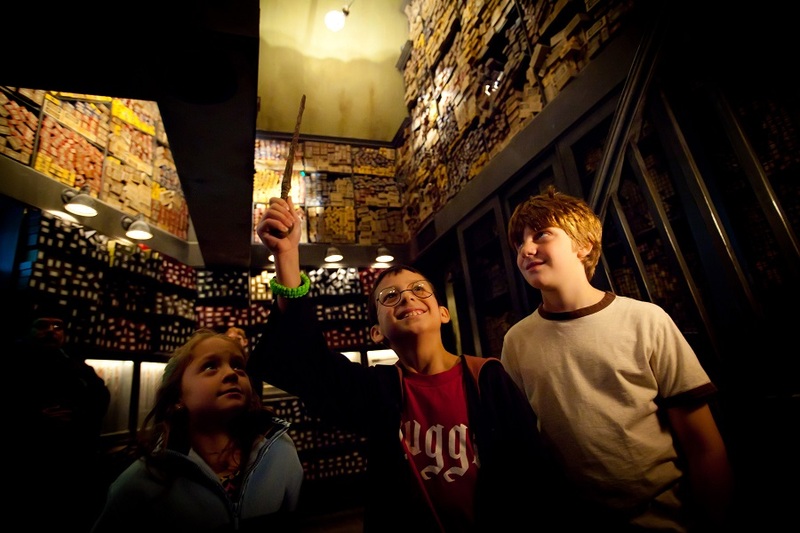 Wave that interactive wand from Ollivander’s Wand Shop and experience some real-life magic. Yes, objects move, water splashes and, all in all, there’s no doubt that magic exists at The Wizarding World of Harry Potter at Universal Orlando Resort. One more special experience for the Harry Potter fans is the Hogsmeade’s Owl Post at The Wizarding World of Harry Potter at Universal Orlando Resort. Embark on a scavenger hunt for hidden mickeys, a famous “secret” of the Disney Parks. Everything from rides to décor and even walking paths at Disney properties feature subtle Mickey shapes, some easier to spot than others. All photos courtesy of Visit Orlando.